Johannesburg is one of the most vibrant cities in South Africa, it offers an impressive business hub along with a heady mixture of cultures, people, scenery and attractions. Whether you are visiting for business or leisure we are here to offer you our services and to provide you with some tips that will help you enjoy your stay. Explore Gauteng’s City of Gold with the help of CABS quality car rental Johannesburg. Jo’burg is the largest and most populated city in South Africa thus making it the perfect city to explore by means of self-drive. If self-drive is not what you are after, we also offer you the choice to tour Jozi using our chauffeur driven cars. 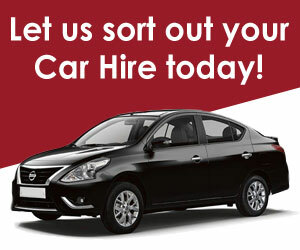 As an independent rental company, our huge fleet of vehicles are owned and managed by us. 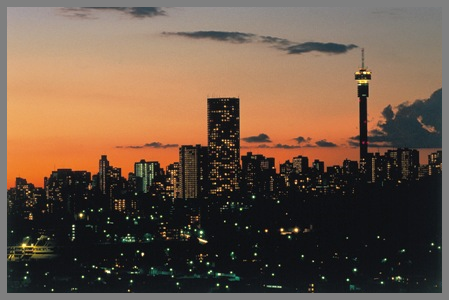 Diverse, thriving and cosmopolitan, Johannesburg is one of the largest cities within South Africa. As the capital of the Gauteng Province, this bustling city is also the economic and culture hub of the country – here, people work hard and play hard. Its location also makes it an excellent base from which to explore nearby destinations, of which there are plenty. If you are willing to take your rented car out a bit further then don’t miss the Kruger National Park, Sun City, Pilanesberg National Park and many other notable highlights .